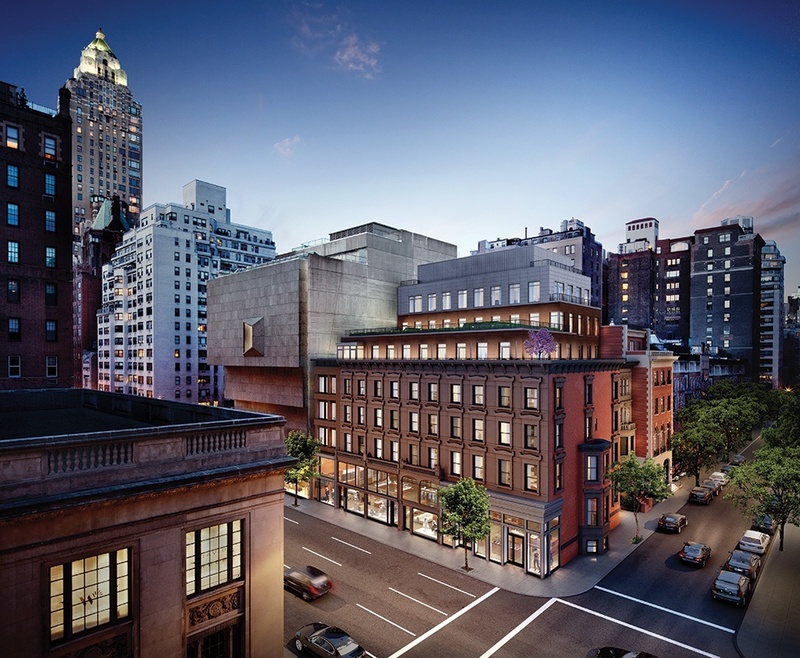 Remarkably, the East 74th Street frontage will feature architecture from three different centuries. The design of the lobby facade ties the buildings together using a rich terra cotta rain screen and a fenestration pattern informed by the flanking buildings. 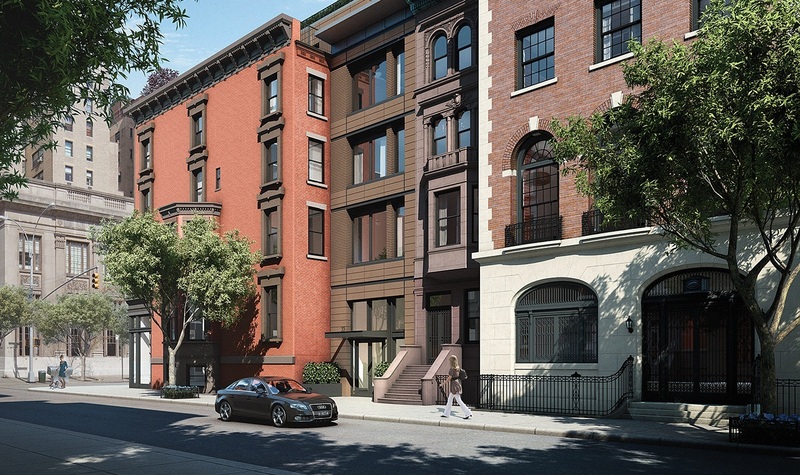 The entrance, which is set back from 74th Street, affords residents maximum privacy while also allowing the brownstones on Madison Avenue to round the corner as they did when built in 1876. 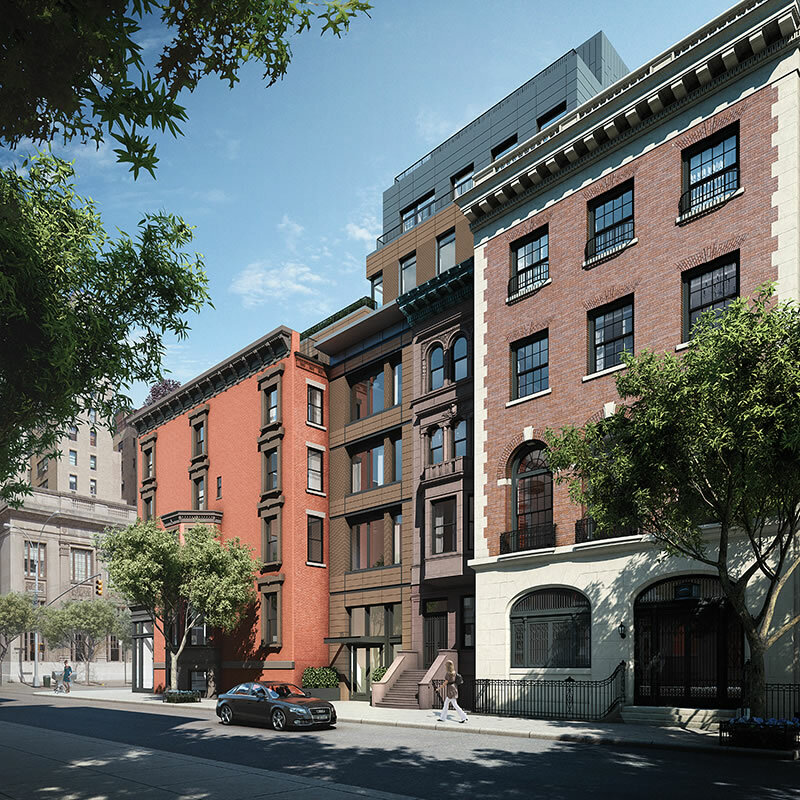 The new structural and mechanical systems at 33 East 74th Street create residences with all the benefits of state-of-the-art construction, materials and technology while maintaining and preserving the historic essence of these buildings.